← Happy in his work! 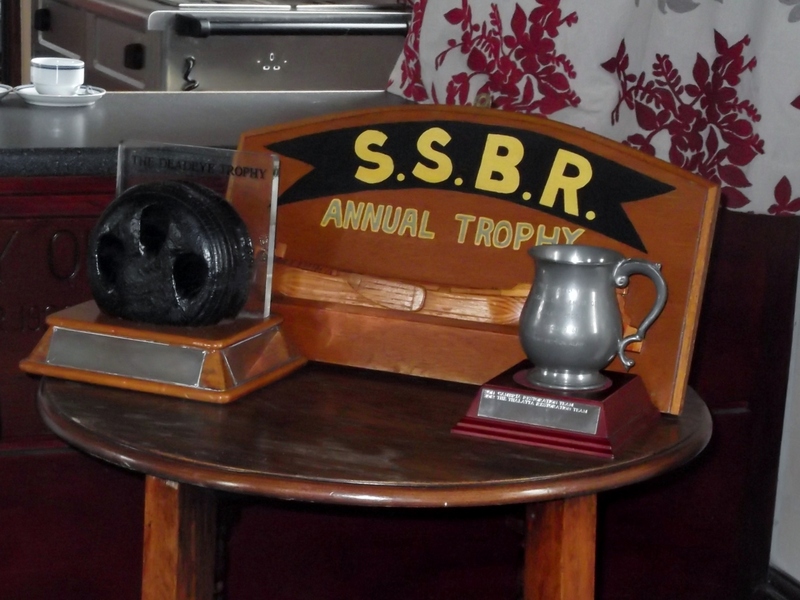 SSBR AGM is on Saturday – see you there! Meeting is this Saturday, 9th May, at 3.00pm, at The Three Daws, West Street, Gravesend. Elizabeth Wood will be in the chair but, having completed her three year term of office will be handing over to a new Chairman. Who will it be? We shall also be announcing this year’s winners of the Society’s three trophies. So who will be receiving the Colindell Trophy, the Half Model, and the Deadeye? We look forward to seeing members and friends. Posted on 07/05/2015, in SSBR Meetings and tagged Elizabeth Wood, SSBR AGM. Bookmark the permalink. Leave a comment.